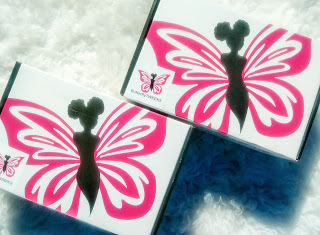 Have you guys ever heard of a monthly subscription box called Black Butterfly Beautiful? We recently received two boxes in the mail and...OMG, I am in love! 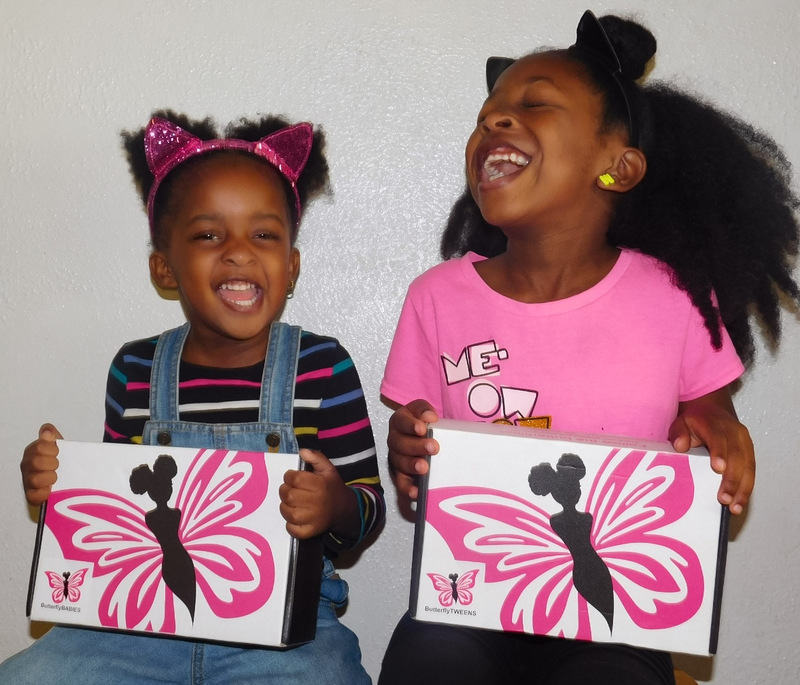 Black Butterfly Beautiful was created to uplift, encourage, and empower young people of color. That alone is enough to make you want to check them out. Now add the fact that it comes directly to your doorstep every month and you have yet another black mom win! 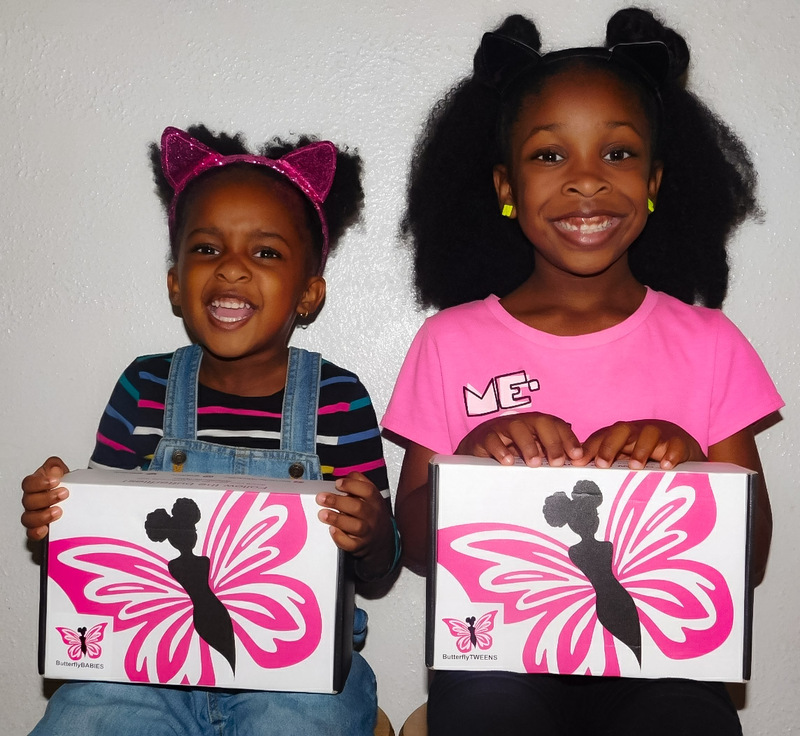 These boxes are created for both boys and girls ranging from ages 5-19. So don't worry young kings they didn't forget about you! Each month you will receive a box curated based on age, gender, and that month's theme. 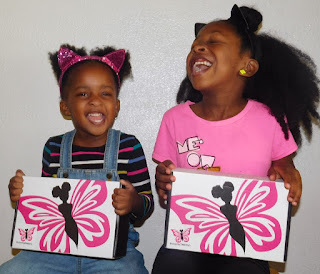 The Black Butterfly Beautiful boxes come filled with a book, at least one product from a black-owned business (dope) and other items that show off that black girl magic or black boy joy! 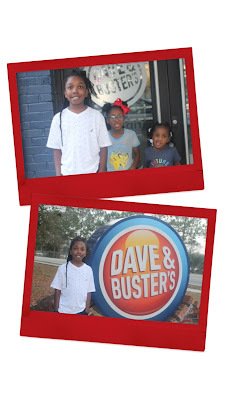 Oh, and did I mention the creator is a teen! I mean that's inspiration for my girls right there. To know that this was thought up and put together by a teenage girl that look like them, that's amazing. 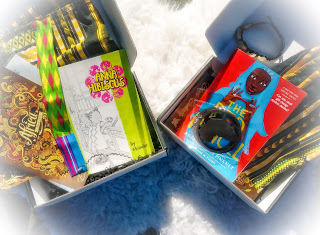 We received the March subscription box which was Africa themed and it did not disappoint. It was filled with so many goodies, from Africa shaped earrings (that Aya is obsessed with), to diverse books, to African printed headwraps. The list goes on and on and even though the boxes are geared towards kids five and up my three-year-old toddler got her hands on some goodies as well. 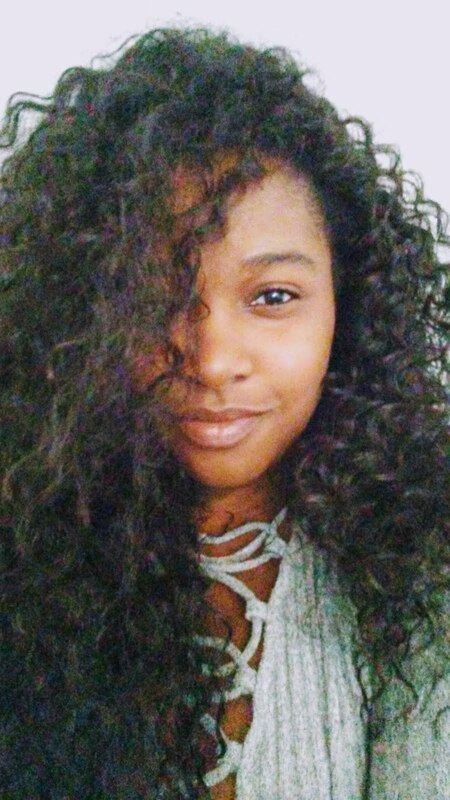 She definitely claimed a headwrap for herself. I highly recommend checking out Black Butterfly Beautiful for your littles and teens. Positive black representation brought right to your doorstep......DoPe! How cool is this?! I would have loved something like this when I was younger. So cool it was developed by a teen as well. Awesome product review! I love this, great way to surprise your kiddos each month as well as help them celebrate their wonderful melenated selves! This is such a cool idea. Representation is so important!